Whilst Porsche and Aston Martin have been celebrating wins, and Toyota and Corvette have been dreaming of what might have been this year, Travel Destinations have been planning ahead, so you can now book for the Le Mans 24 Hours 2018. 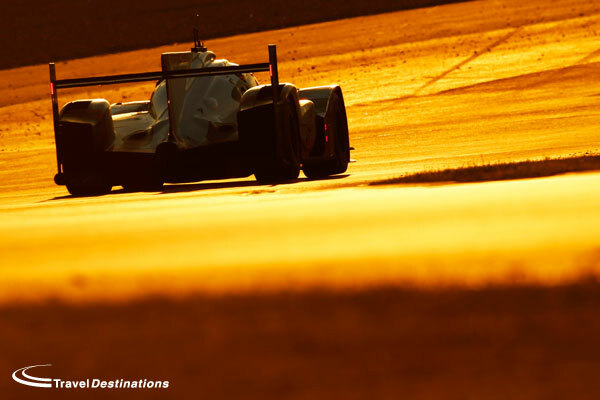 As an official travel and ticket agent for the Le Mans 24 Hours, Travel Destinations are in a unique position to be able to offer early bird prices for the 2018 race. All prices are now available on this website and bookings can be secured with a small deposit. You can call our reservations team now to secure all your tickets for Le Mans 2018. The Le Mans 24 Hours may be just under a year away, but as most people know the most popular hotels, camping and grandstand tickets sell out quickly, so it is important to reserve your booking early. 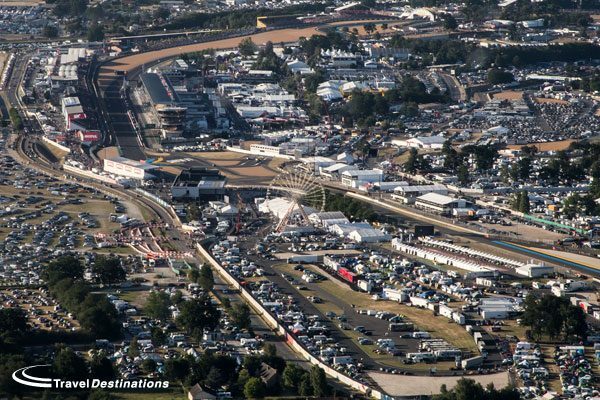 All our prices include travel from the UK, entrance tickets and your choice of accommodation for the Le Mans 24 Hours, however for international visitors it is also possible to book without the travel element. Just enquire at the time of booking for a revised price. All Travel Destinations exclusive on-circuit options sold out in 2017 so please ensure you reserve your place soon to avoid disappointment. 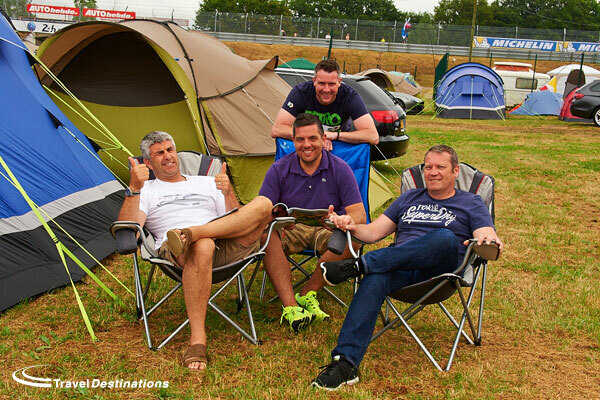 The Travel Destinations private trackside camping area, on the famous Porsche Curves was the first ever private campsite at the circuit. 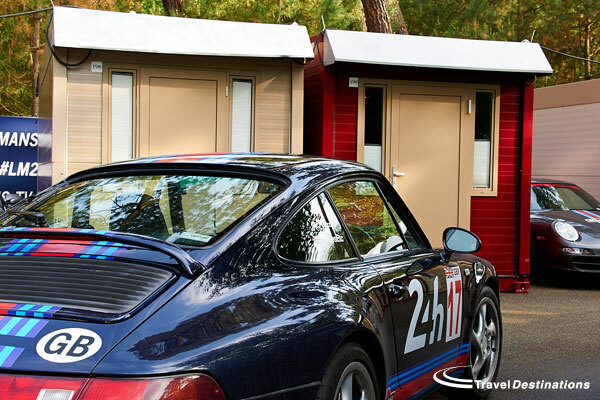 Ever since its inception it has set the standard for private and secure onsite camping at Le Mans. 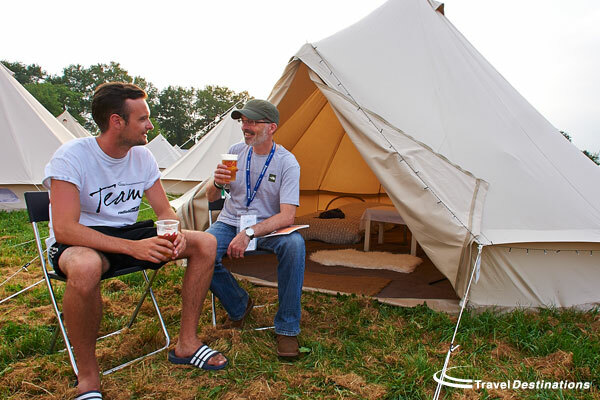 Not only does this campsite offer guests 24 hours security, fully serviced showers and toilets and a well stocked hospitality marquee, it is also the only campsite to offer exclusive access to its own private viewing bank. For those without their own tent, or for those looking for a little luxury at Le Mans, the Travel Destinations Event Tents are an ideal solution.Located just a short walk from our Porsche Curves campsite, the Event Tents offer large pre-erected bell tents, complete with carpet, mattresses and all bed linen. For the Le Mans 24 Hours, the Event Tents also benefit from 24 Hours security, fully serviced toilets and showers and their own hospitality marquee. Car parking is also available on-site for all guests. For those not wanting to camp, the Travel Destinations Flexotel Village offers a private bedroom in the centre of the track. Exclusive to Travel Destinations this pop-up hotel offers lockable rooms with two beds and all bed linen. Standard rooms have separate shower and toilet blocks on-site, but for those that want their own bathroom then an upgrade to comfortel rooms is also possible. Set in their own secure paddock (not on grass) the Flexotel Village is just a short walk from the start/finish line, the Dunlop Bridge and the Tertre Rouge corner. There is parking for those arriving by car, and the location is ideal for international guests arriving by train and tram from Paris. Of course, there are also thousands of camping pitches in the ACO circuit run campsites available as well. Although these areas offer only basic facilities & no security, they are always popular and most areas will sell out. Travel Destinations has the largest allocations of pitches in all circuit run campsites, particularly in the most popular areas of Maison Blanche, Houx and Tertre Rouge. Ask our experienced staff what campsite they would recommend if you are not sure. Grandstand seats and Le Mans hospitality are also available and can be added to any of our Le Mans 24 Hours 2018 packages. These are ideal if you would like to get a better view of the action, or just want a different experience. You can book for the Le Mans 24 Hours 2018 now by calling Travel Destinations on 0844 873 0203 or by emailing us via info@traveldestinations.co.uk with all your requirements. Travel Destinations are an ABTA and ATOL bonded tour operator so you can book now with confidence.